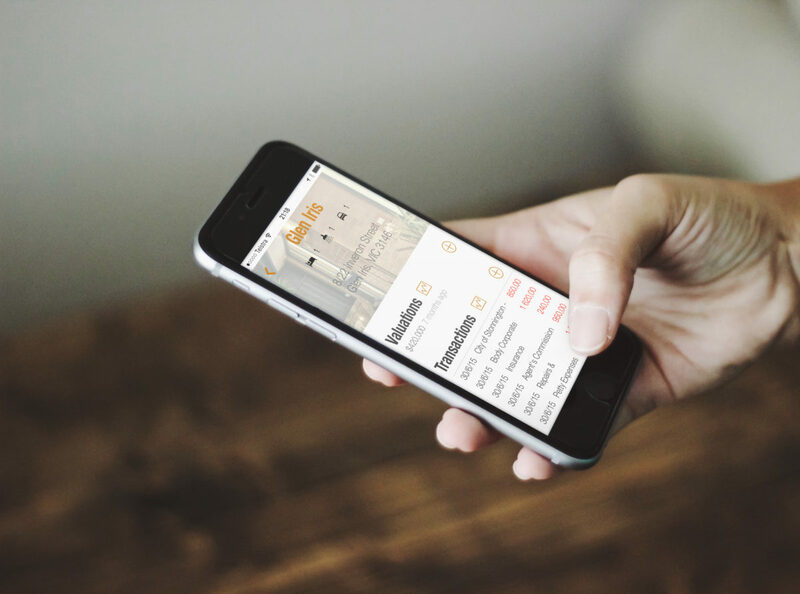 A real estate investor required an easy to use mobile solution to monitor the performance of a portfolio of both local and overseas properties. The solution was developed for the iPad and keeps track of all aspects of owning and managing real estate – income and expenses, cash flow, equity, property valuations, growth projections, inspections, tenants and leases, managing agents and contracts, body corporates, depreciation, bank loans and all associated documentation (including photos, videos and voice memos). It also supports multiple currencies. This solution was featured in FileMaker’s design showcase “Celebrating 30 years” in 2015. An iPhone version is currently in the works and will be available as a downloadable custom app.